So, you're talking about a revolution? We believe it starts with life-changing experiential education for all. 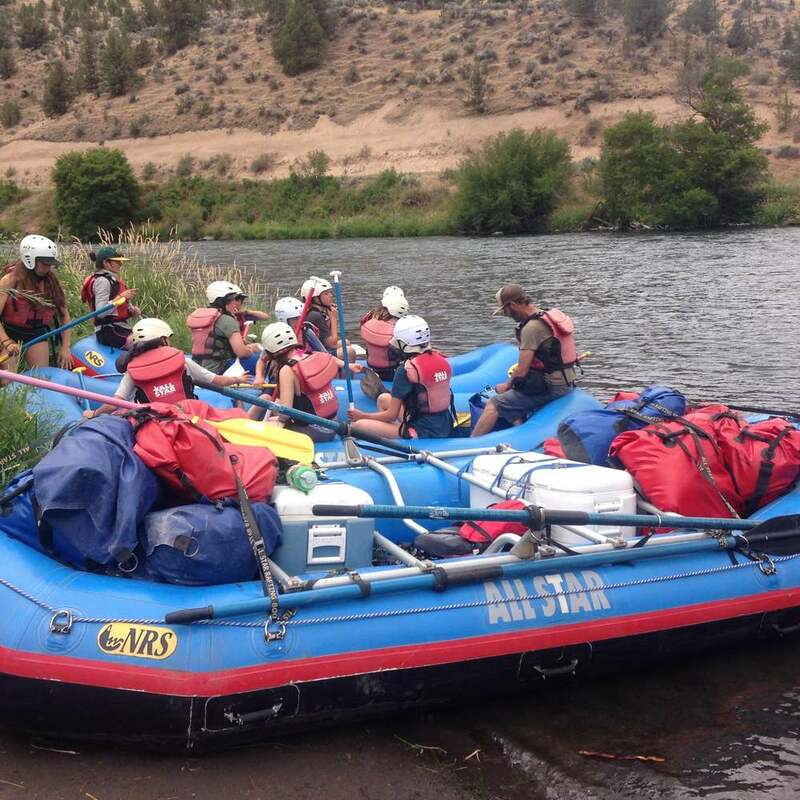 Our programs blend adventure, connection in nature, service learning, and personal expression and build the core attributes a modern day revolutionary must possess. Supported by a healthy experiential group process, youth understand that they matter and that they have a role to play in making our world a better place. Our principle-based mentorship model scaffolds each participant's healthy development through the life cycle. Our guides are expert in their field and achieve the highest quality programming while emphasizing safety. Our programs are founded on fun and build multiple layers of connection (self, others, community). Offering programs for young people from 4-18 years of age, there's something for everyone.